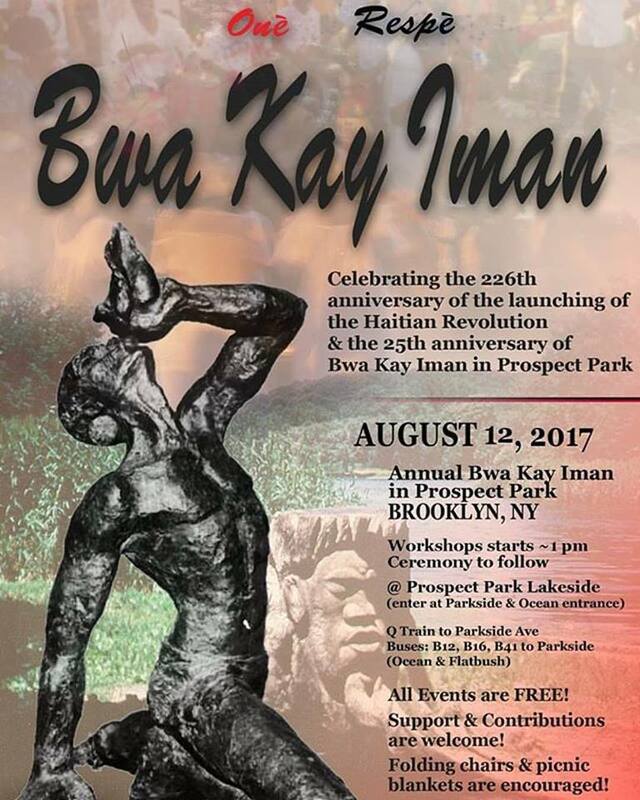 Topic: Bwa Kayiman and various celebrations of its anniversary in New York this weekend. 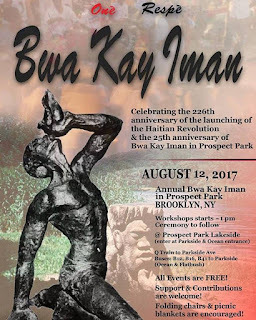 Listen live or archived right here at kiskeacity.com at the player below http://www.blogtalkradio.com/pancaribbean/2017/08/12/legacy-of-1804-bwa-kayiman-anniversary-lof1804. You can also listen to the live broadcast at 714-242-6119.